A meteorite exploding across the skies is quite an unusual wakeup call – many people in the Russian Urals region woke up to this sight on Friday morning. The powerful blast smashed windows and rattled houses, causing widespread panic. Locals first reported on the incident at 9:30am (3:30 GMT) local time, as people wrote on social media of hearing explosions, complained about blown-out windows and wondered about the cause of the disturbance. “The most unusual morning ever – to wake up from the wind and the rumble, to yell hysterically while all the family is running around shocked,” Nastya Grabluk wrote on Twitter minutes after the incident. 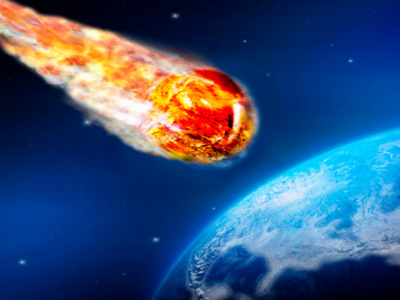 Those who saw the meteorite fall reported witnessing a bright flash and numerous explosions. “At first I saw a huge bright fire up in the skies, and then came a loud explosion that not only shattered the windows, but blew out the window frames,” Taisiya Alabuzhina told RT. Natalia, another Chelyabinsk resident, also expressed frustration. “Windows were blown out, furniture was jumping, I am shaking now. What do I do? I first grabbed my cat and passport and ran outside, but then was told to come back home, get some water and sit here,” she said, according to Komsomolskaya Pravda. The sound of the explosion and the shaking of buildings triggered a wave of speculation on Twitter. 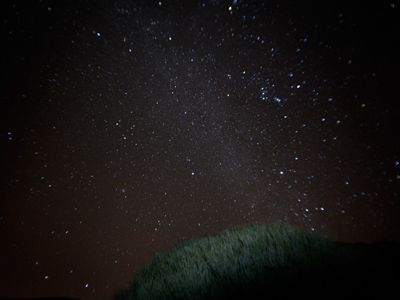 “I was stunned… They say it is meteorite!! 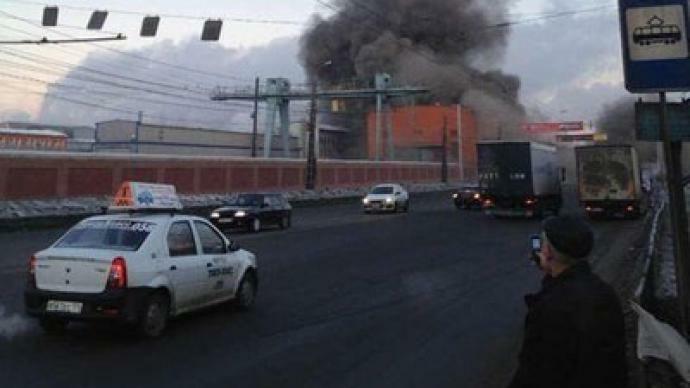 Oh yes, it had to necessarily fall on Chelyabinsk,” city resident Arina Pazhova tweeted. 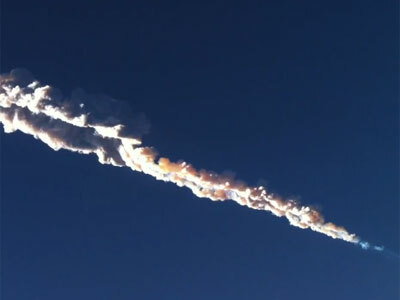 “Well, it is either a plane or a meteorite,” Bogdan Sevastyanov wrote on his Twitter account. Mobile connections in some areas of Chelyabinsk shut down after a meteorite reportedly crashed into an antenna. For many people, the Internet has become the only way to make sure that their friends and family are fine. In the initial hours after the explosion, people posted hundreds of messages on Twitter asking their loved ones if they were safe. As the shock receded, many began to crack jokes: “You would rather like to see Bruce Willis in such situation than Russian Emergency Ministry,” Alina Vostrina said on Twitter. Chelyabinsk residents have also reported “unusually high sun activity.” Some said the local Miass River has a layer of steam above it, and is apparently evaporating. “Stock up on water, people, Miass starts to evaporate!” one local resident wrote online. 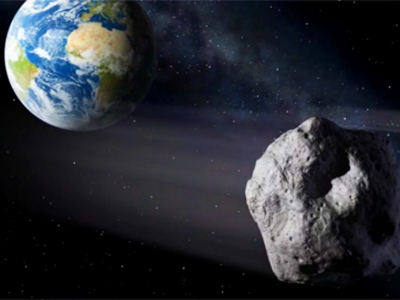 Many fear that more meteorites are on the way: “Chelyabinsk, attention! They say, that at 11 pm this may repeat, because not [all] of the debris have fallen yet. Stay away from windows and put down the curtains,” Komsomolskaya Pravda quoted Anna from Chelyabinsk as saying.